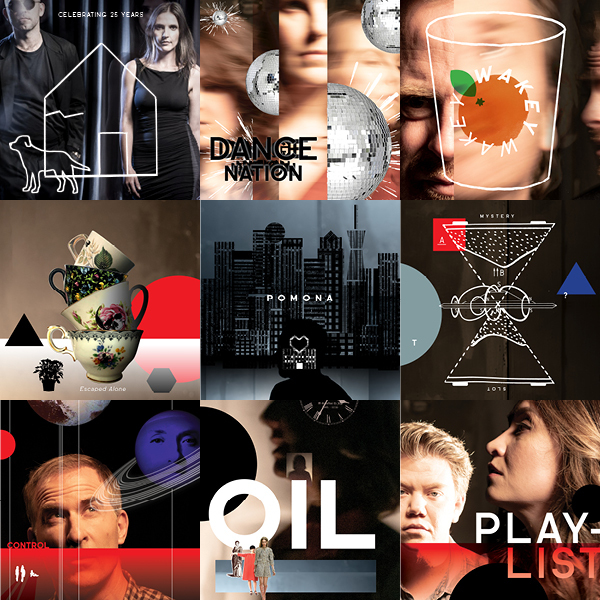 Michael Gow’s SWEET PHOEBE has kicked off season 2019 in our big, little theatre. With only 3 weeks left, you don’t want to miss your chance to catch this “triumphant” 25th Anniversary production. Book now. 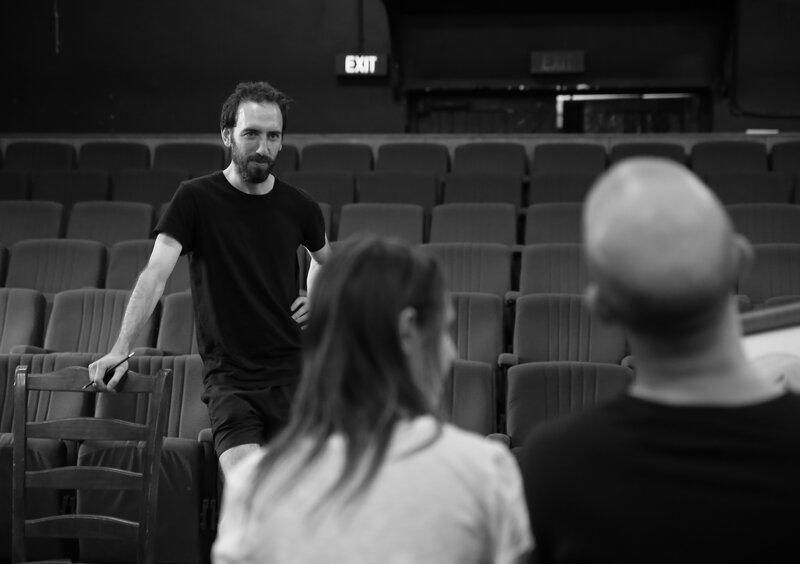 Director Mark Wilson gives in an insightful interview with Theatre People here. Only 3 weeks left to get your Full Year Subscription! Our first show has started, but don’t panic! There’s still time to get your hands on the hottest, most flexible and best value subscription in town. Subscribe today to avoid disappointment!